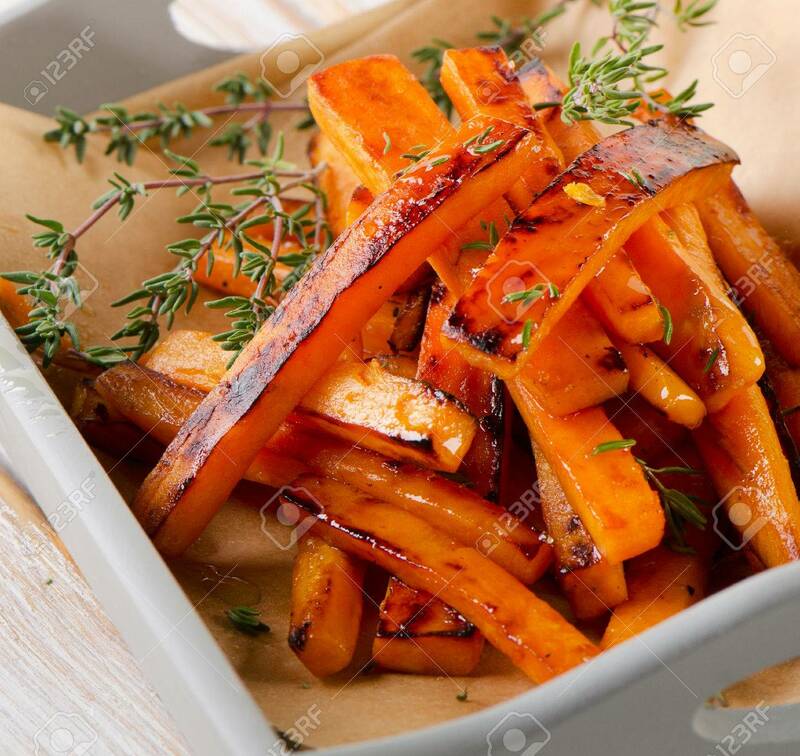 Sweet Potato Fries With Thyme . Selective Focus Stock Photo, Picture And Royalty Free Image. Image 34428926.